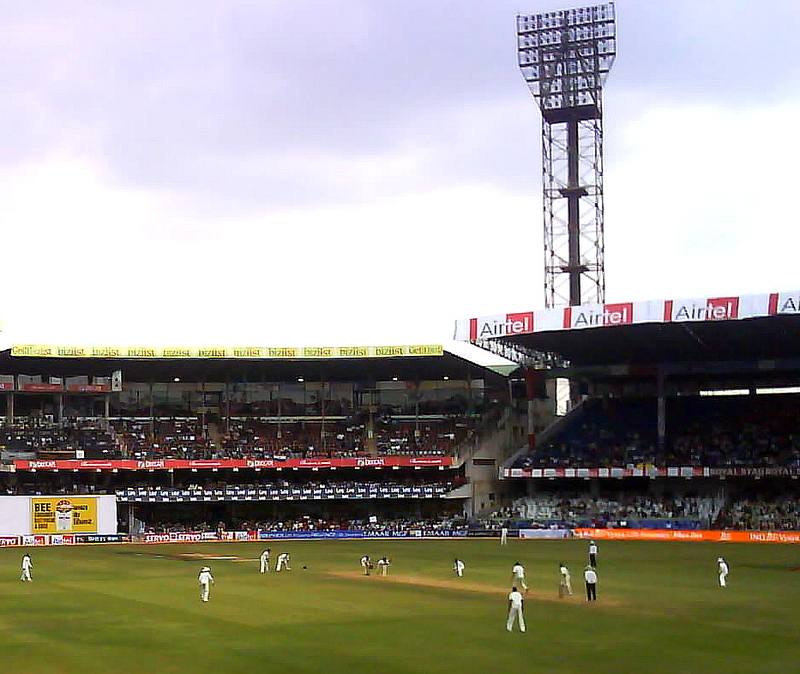 India were the comprehensive victors of the test series as they won by clean sweeping Sri Lanka. It was for the first time that India whitewashed a team away from India in a test series. The scoreline read 3-0 as the hosts were outplayed in every department. Sri Lanka never looked like competing in this series. Virat Kohli won the toss for a successive third time in the series and didn’t hesitate to bat first. And as usual their batters proved the captain right by posting a huge total. The openers laid the foundation for India with a 188 run partnership. Shikhar Dhawan scored another hundred in this series and was adjudged man of the series later. KL Rahul was brilliant as well for his 85. Indian middle order didn’t impress much as Lankan bowlers bowled better in this Test. Lakshan Sandakan finished with figures of 132/5. Vishwa Fernando and Malinda Pushpakumara took 2 and 3 wickets respectively. But it was “Man of the Match” Hardik Pandya that stole the show with the bat on day 2. He scored a fast 108 in just 96 balls before getting out. His innings included 7 sixes and 8 fours. Now it was India’s turn with the ball, and what a performance it was by the Indian bowlers. Sri Lanka never looked comfortable chasing India’s 487. No Batsman stood up for the Sri Lankans as they got out on 135 in their first innings. Every batsman getting out familiarly, showing no resistance. Kuldeep Yadav took 4 wickets, Shami and Ashwin a couple of wickets each. Hardik Pandya having a good game got a wicket too. 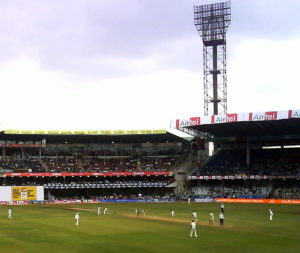 India sensing victory enforced the follow on and it was a repeat of the first innings in this innings as well. SL without showing any resistance bundled out for 181, loosing by an innings and 171 runs. Ravichandran Ashwin took 4, Shami took 3 and Umesh and Kuldeep took 2 and 1 wickets respectively in the 2nd innings. It was a series to forget for Sri lanka and a one to remember for the Indians. Sri Lanka will have to do a lot of work to be competitive in the limited overs series coming ahead. As for India, already having a great tour, will look to create a little bit more history.